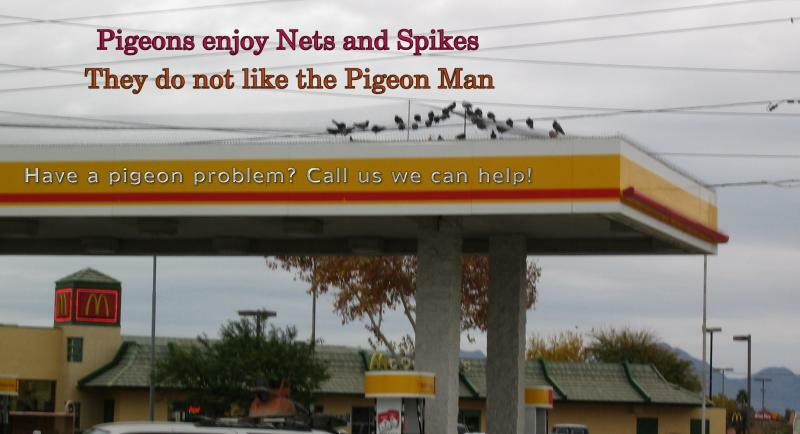 Nets are fashionable and the Pigeons seem to like it. Of course, the station paid thousands of dollars for this, Pigeon Man can do it for a whole lot less. pigeons nesting in spikes at apartment. 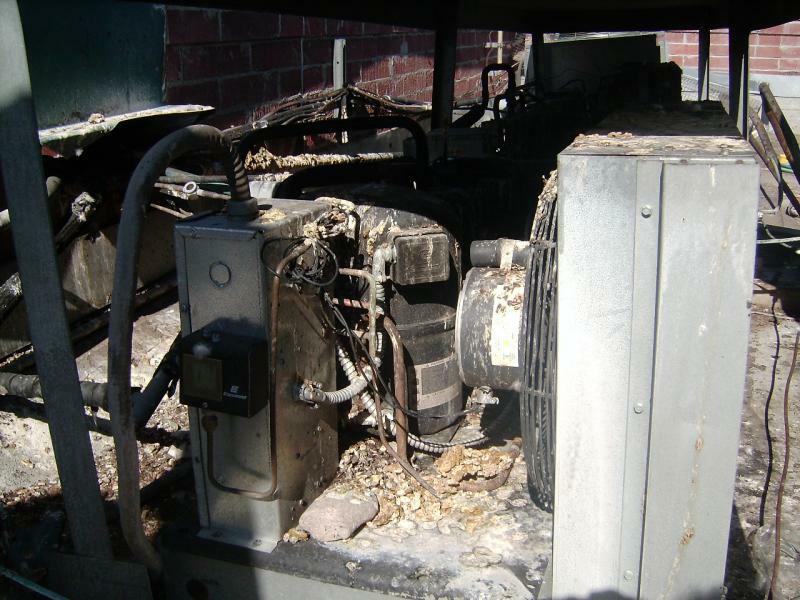 Thousands of dollars are spent each year to replace air condition units damaged or destoryed by pigeons.